A fresh new colour of the extremely popular Wave Phantom for AW17. A lightweight shoe offering lots of stability and support. 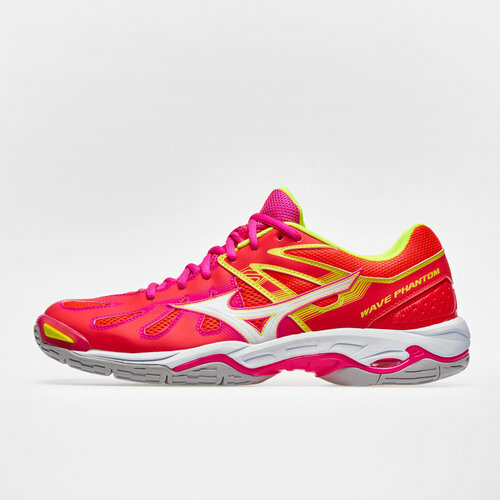 Sorry, product 'Mizuno Wave Phantom Netball Shoes' cannot be personalised.